Accuscore is a Delaware incorporated company located in San Diego, California. 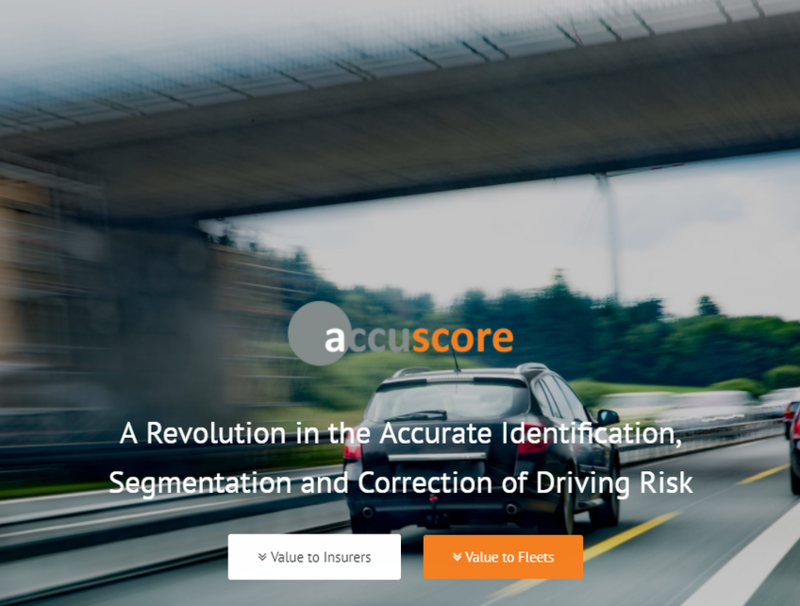 They are a data processing company committed to determining the most accurate prediction of driving risk through advanced interpretation of vehicle motion. This scoring can be delivered using either smartphones, telematics devices, or video cameras. They do not provide the actual devices that their clients may choose to use.